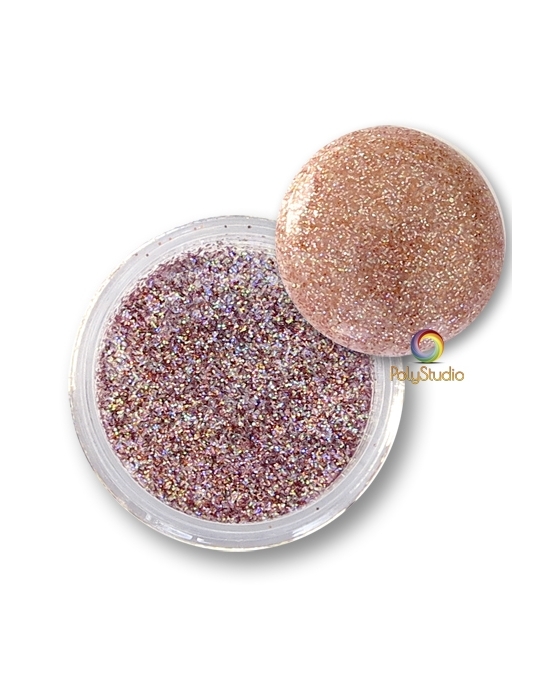 Glitter & Micro glitter There are 22 products. 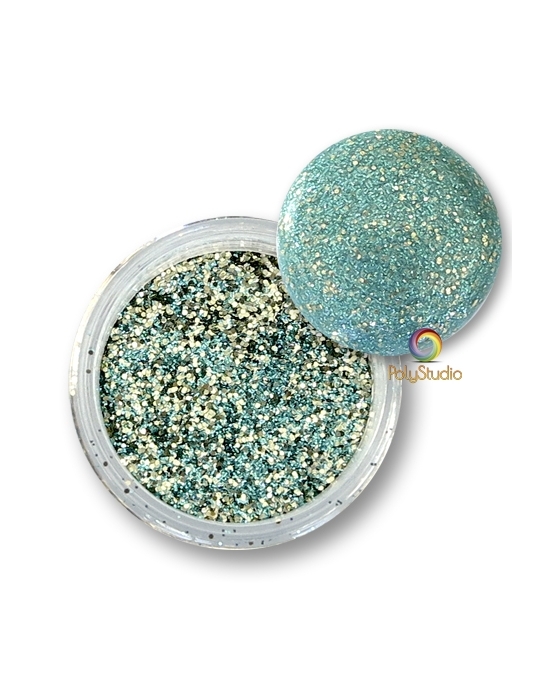 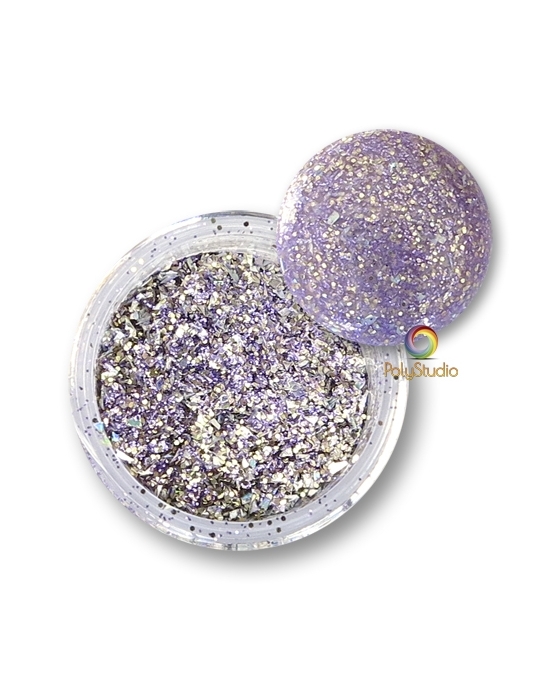 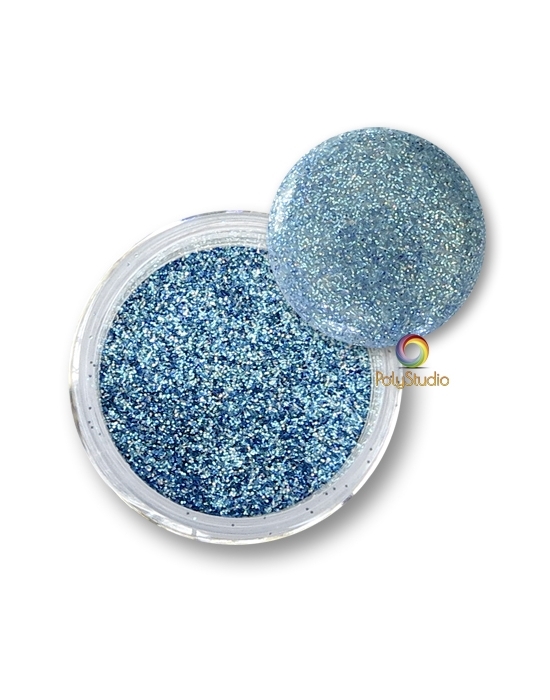 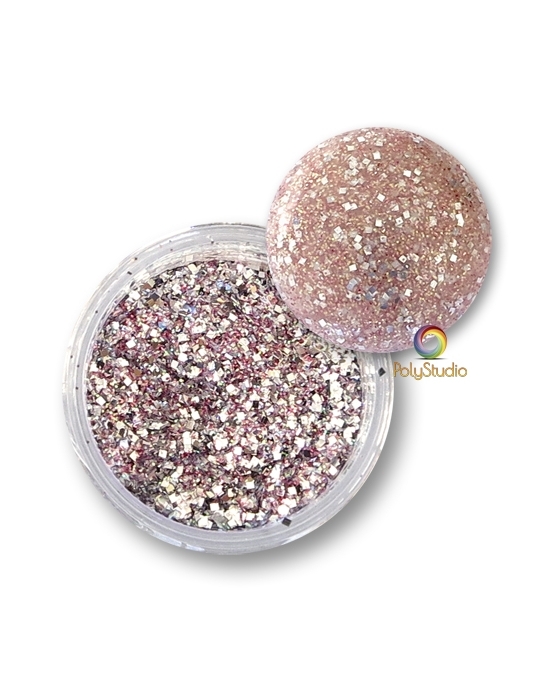 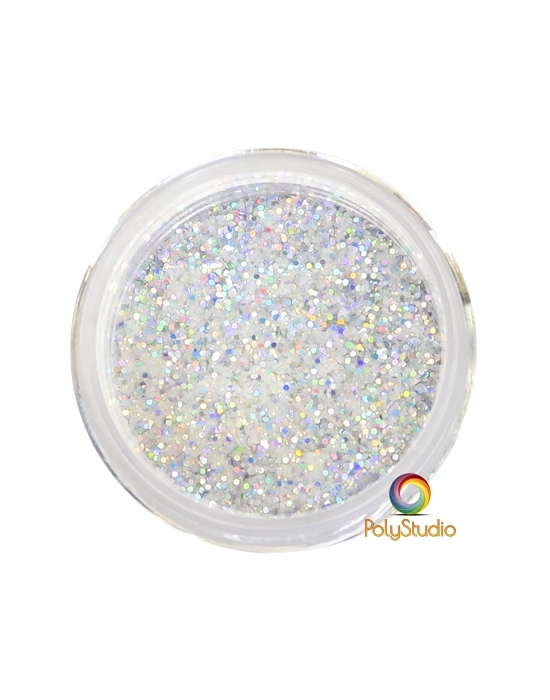 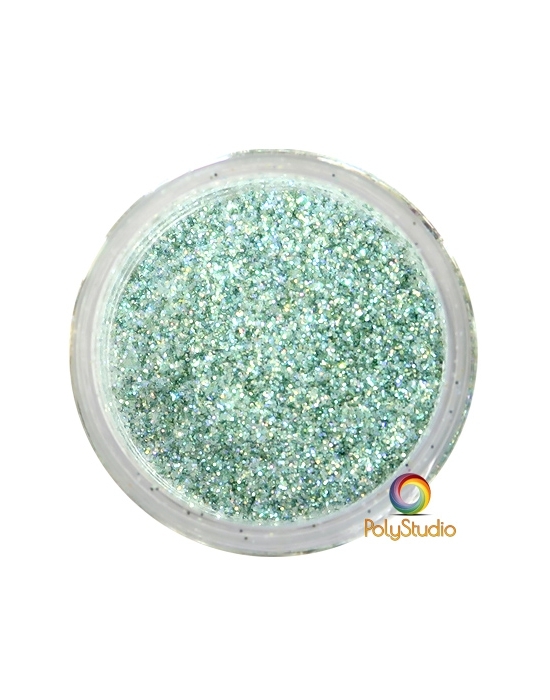 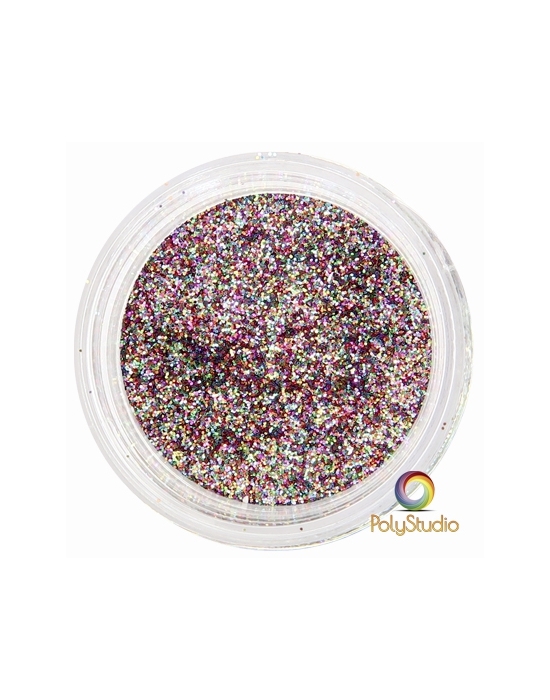 15 ml jar of WOW Sparkles glitter Frosted Petals. 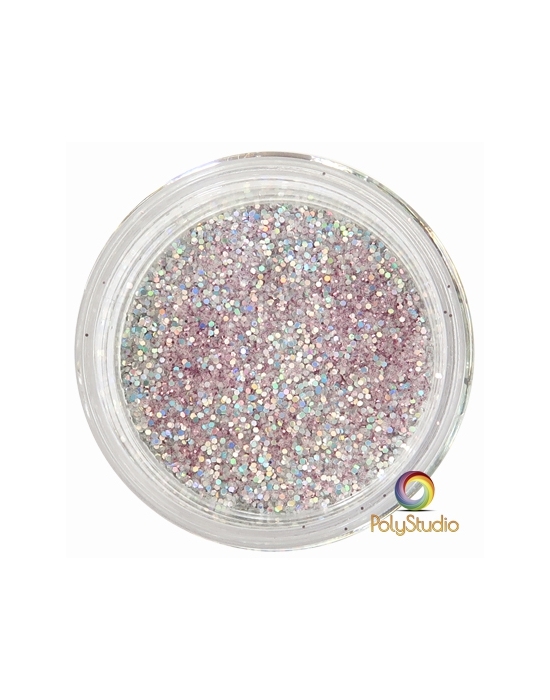 Pale pink, holographic glitters. 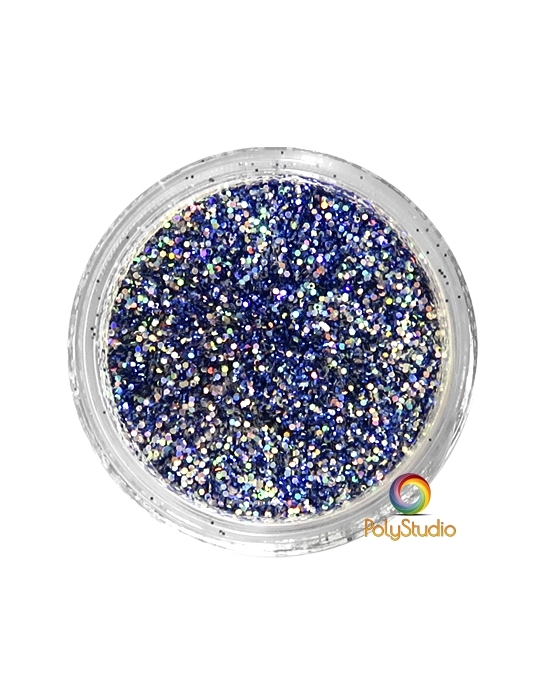 15 ml jar of WOW Sparkles glitter Pinkini. 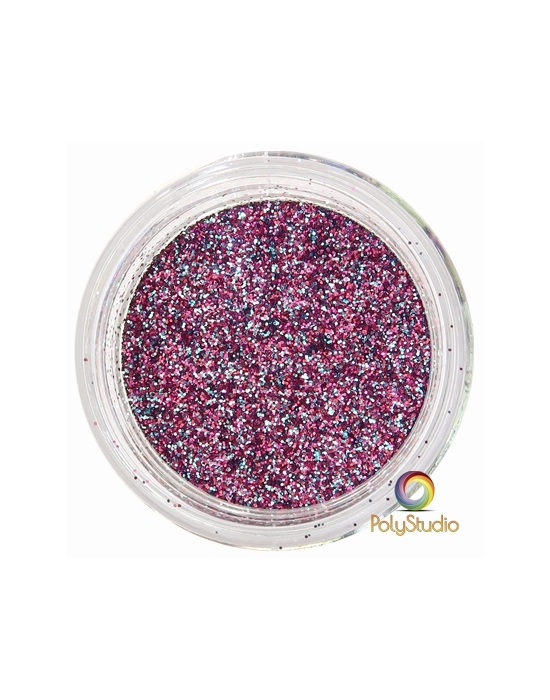 Small fuchsia & light blue glitters. 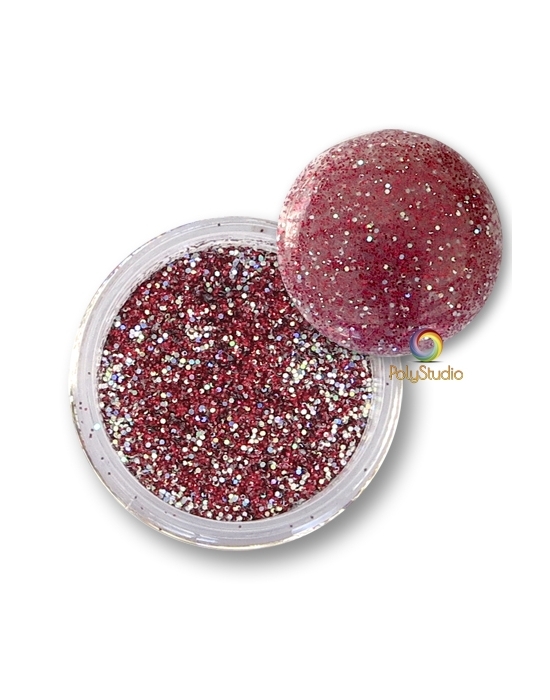 15 ml jar of WOW Sparkles glitter All that Jazz. 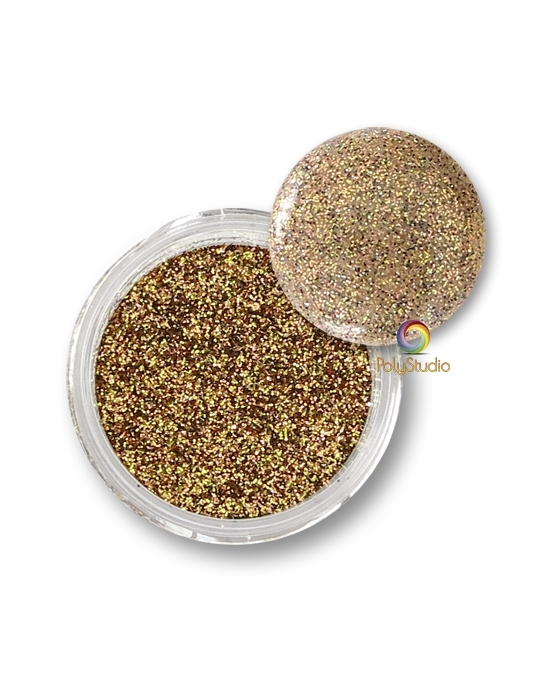 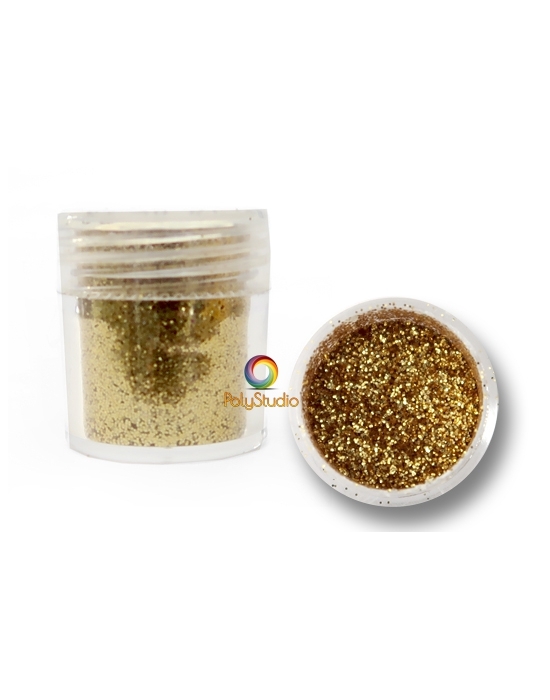 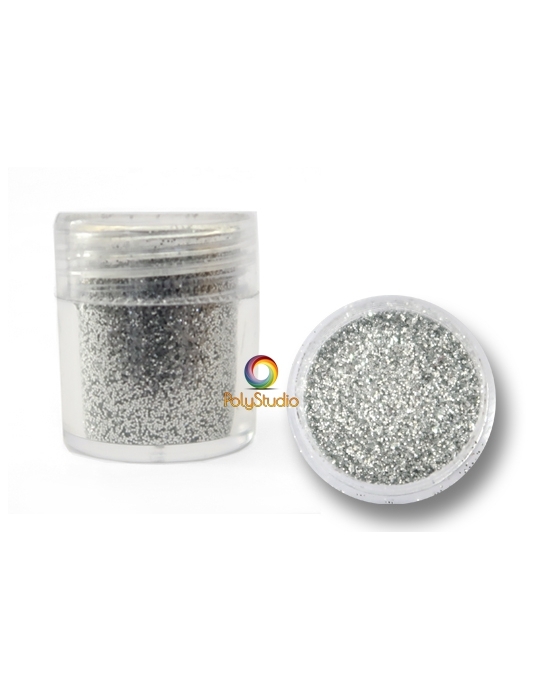 Small rainbow multicolor glitters.